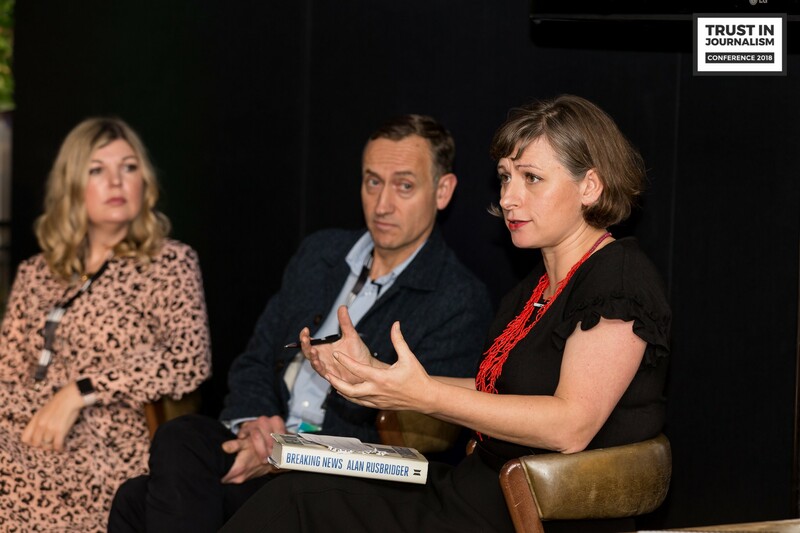 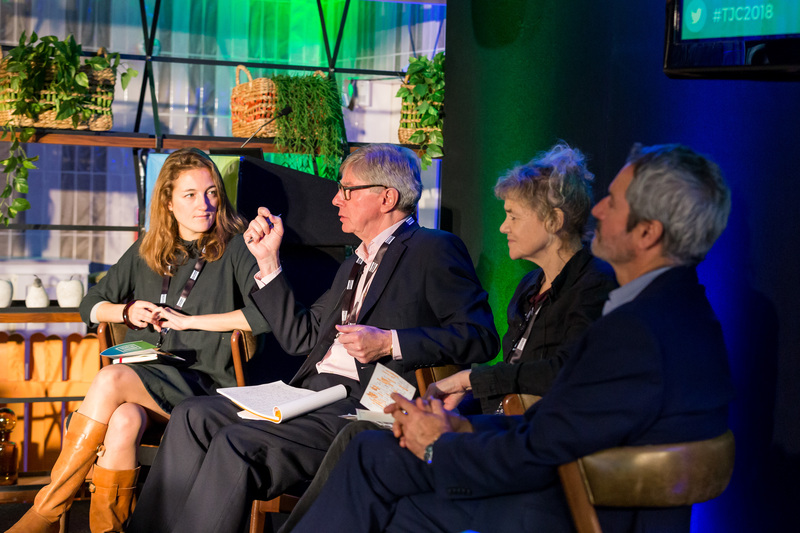 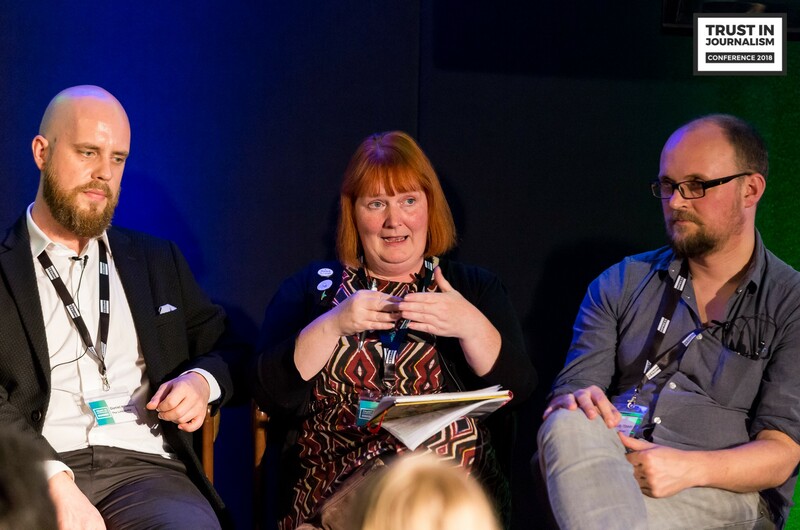 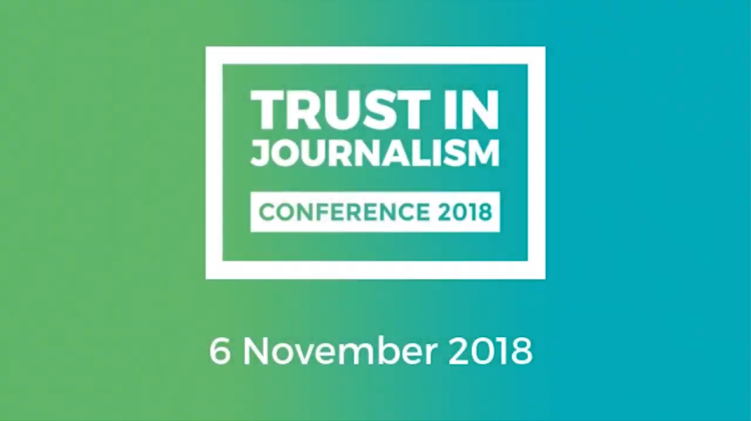 These are the main news from the IMPRESS Trust in Journalism Conference 2018: Alan Rusbridger (former Editor of the Guardian), Gavin Esler (author, former BBC journalist), Mary Fitzgerald (openDemocracy), Rachel Oldroyd (The Bureau of Investigative Journalism), Emma Meese (C4CJ and ICNN), Damian Tambini (LSE), Peter Jukes (Byline), Vanessa Baird (New Internationalist), Chris Elliott (Ethical Journalism Network), Meera Selva (Reuters Institute for the Study of Journalism), Kurt Barling (Middlesex University), Alastair Tibbitt (The Ferret), Daniel Ionescu (The Lincolnite), Sarah Cheverton (Star & Crescent), Daan Louter (Flourish), and Jonathan Heawood (IMPRESS). 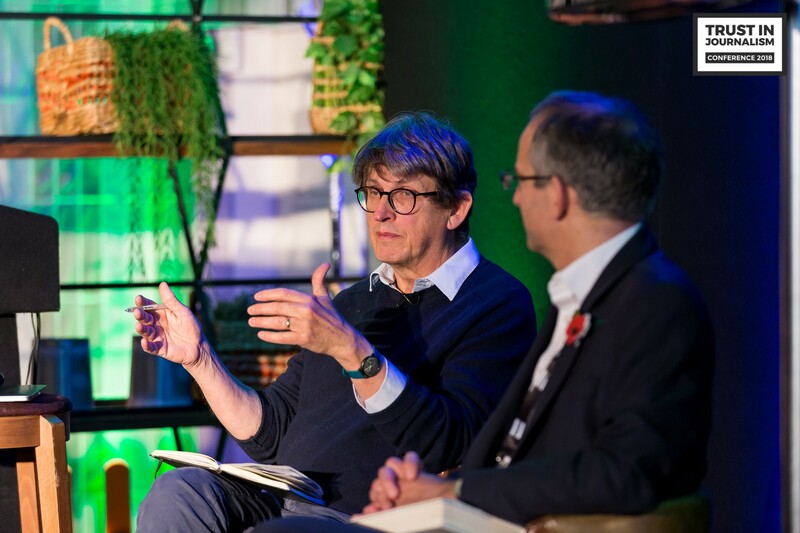 [Key note] Alan Rusbridger: "We have to make a better job at explaining to readers why as journalists we are better than the internet"
[Summary of Panel 1 | Sacred facts: Can journalism be partisan AND high-quality?] 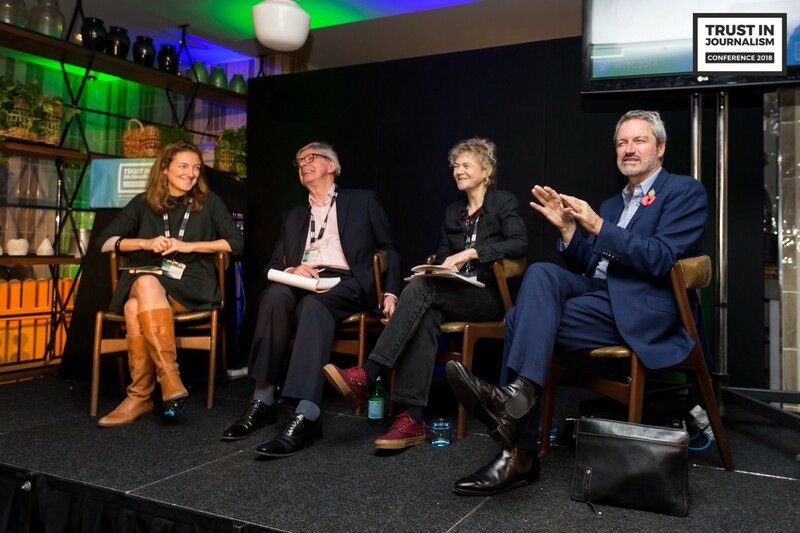 Gavin Esler: "We have to go back to the enlightenment values of facts"
[Summary of Panel 2: Platforms, Publishers and Politicians] Damian Tambini, LSE: "We don't have the data to understand what the reality of the spread of misinformation is"